All tracks at Sham Studio, Horsham. 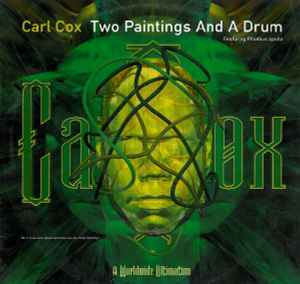 Don't really have anything else by Carl Cox or know anything he's done but I do like Phoebus Apollo. I like the progression of the melody and really reminds of early Envoy stuff so it's gonna be a winner with me. Big emotional trance here circa mid nineties non cheese.